Traditional application delivery governance fails to account for the role and growth of automation. 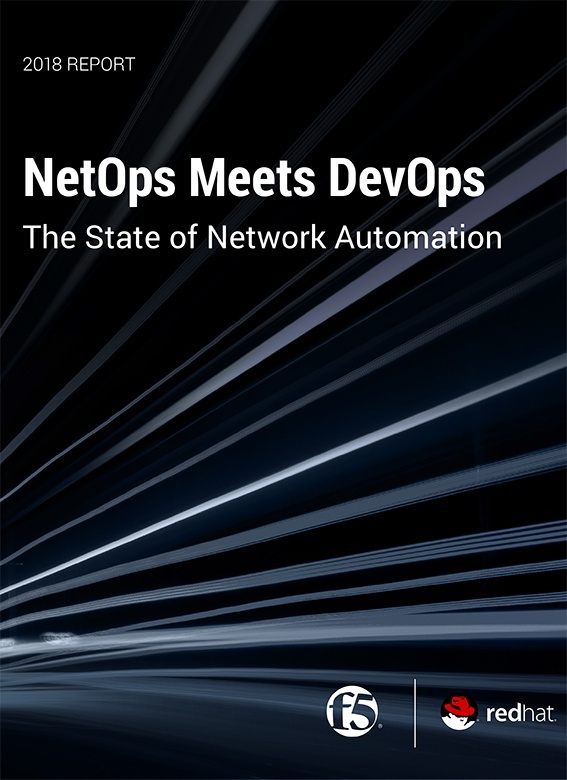 The advent of DevOps pushes organizations to change the way they govern or risk business failure. Read this Forrester Research report to learn why governance processes that depend on manual inspection are guaranteed to fail and how managing the open source supply chain improves governance and reduces risk.